Winter is here! While penguins obviously exist not only in winter, they are often a theme used in the winter months (I think it’s all that snow!) in many classrooms. 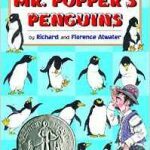 These penguin books for kids are must haves for your collection. I usually pull them out, along with my favorite snowman books, to get ready for January! I love having engaging, non-fiction books with real photos in my classroom! 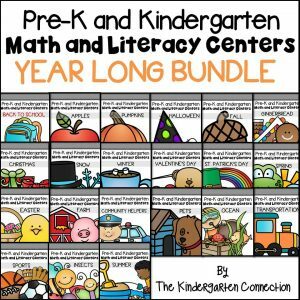 While this isn’t a book I would sit and read aloud in one sitting with my students, we would go through the varioius “chapters,” discuss the pictures, learn text features, and so much more! 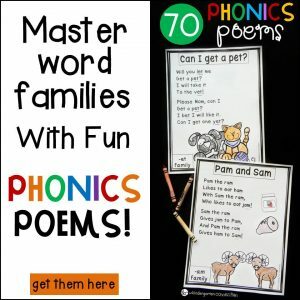 I love the National Geographic Readers series because they are appropriate for young students due to the quality of their engaging images and length. 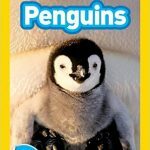 This book gives great facts about penguins, all framed around the idea of what life would be like if you were a penguin! 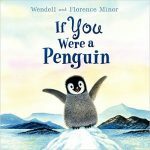 It’s short phrases and fun illustrations make this a perfect read aloud in the classroom. 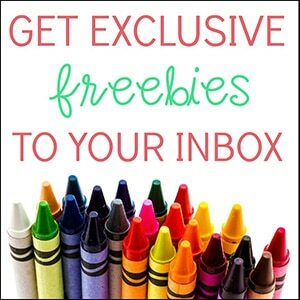 You can also extend it by having your kids draw a picture and write a sentence of “If they were a penguin.” You can have them be factual, or let them be silly! Penguins are all around! A family has penguins arrive at their house – one for every day of the year. 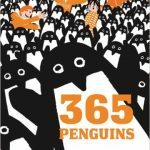 It is fun at first, but what on earth do you do with 365 penguins?! While this isn’t a factual book, obviously, it provides some laughs and is an engaging read. 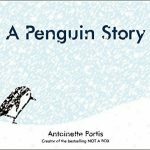 Learn about how emperor penguin chicks survive in the arctic with this great non-fiction books. 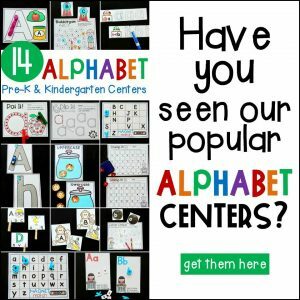 Kids especially love it because it is about the journey of a baby penguin – I don’t know about your kids, but my class LOVES all things baby animals. 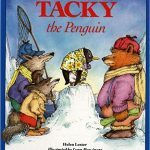 Tacky the penguin is an odd bird. His friends find him to be annoying with all of his strange and “different” antics. You could say he marches to the beat of his own drum. However, when he saves the day – his friends start to change their mind about him! Edna the penguin wants some color in her life! All she ever sees is white (ice), black, (the night), and blue (the water). So Edna goes off on a search for color. Will she find it? You can extend this story by talking about all the various colors you see in your life, and compare/contrast to other areas, or what Edna sees. 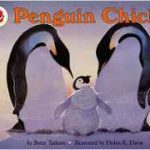 This factual book teaches all about father penguins and their duty of keeping the baby emperor penguin egg safe in the freezing cold while the mothers are on the hunt for food. This book is part of the Read and Wonder series, which contain facts about the subject as well as illustrations like a picture book. 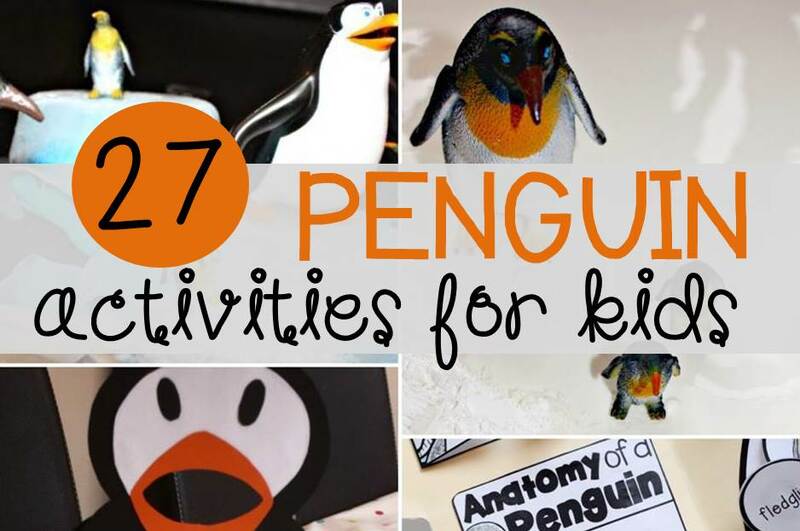 For even more penguin themed learning fun to along with these penguin books for kids, hop over and check out this collection of 27 Penguin Activities for Kids!